I love running. After years of running for fun, I started “real” training in January 2010. My first two training sessions went extremely well and I was consistently improving my times. However, in January of 2011, that began to change. All of a sudden, I started getting nauseated while I ran my long runs. I was constantly congested and had to deal with 2 sinus infections in less than 6 months. After finishing my 2nd round of antibiotics, I wasn’t really feeling better. I called my doctor’s office and was told they would call in a prescription for an inhaler and I should just keep taking my Claritin. That was when I decided it was time to try something different. After talking to a number of friends, I decided to see an asthma and allergy specialist. I’ve always dealt with pollen and dust allergies, so I knew that at the very least, I would be helping to address those issues by seeing someone. After my first visit and testing, I started a prescription antihistamine, a corticosteroid nose spray, a preventative inhaler for asthma, a rescue inhaler, and allergy shots. Needless to say, I was frustrated. I’m the kind of person that doesn’t take an aspirin unless I’m absolutely miserable. So, to be on this much medication was pretty frustrating. At least it was working, or seemed to be. I saw this doctor and was on all of the medication by the end of the summer 2011. By the time I was halfway through my marathon training for Chicago, things seemed to be looking up! My runs were getting faster, my endurance was in better shape, and other than the fact that I was exhausted from running more miles than I had ever run before, I felt great! I kind of continued on this plateau until about January of this year. In early February, I injured my peroneal tendon and ended up with another sinus infection. I did the antibiotics and felt moderately better, but by May, I was back to the specialist for my check-up plus another sinus infection. Another, much stronger round of antibiotics was prescribed and a CT scan of my sinuses was scheduled. During that time, my running really took a hit. 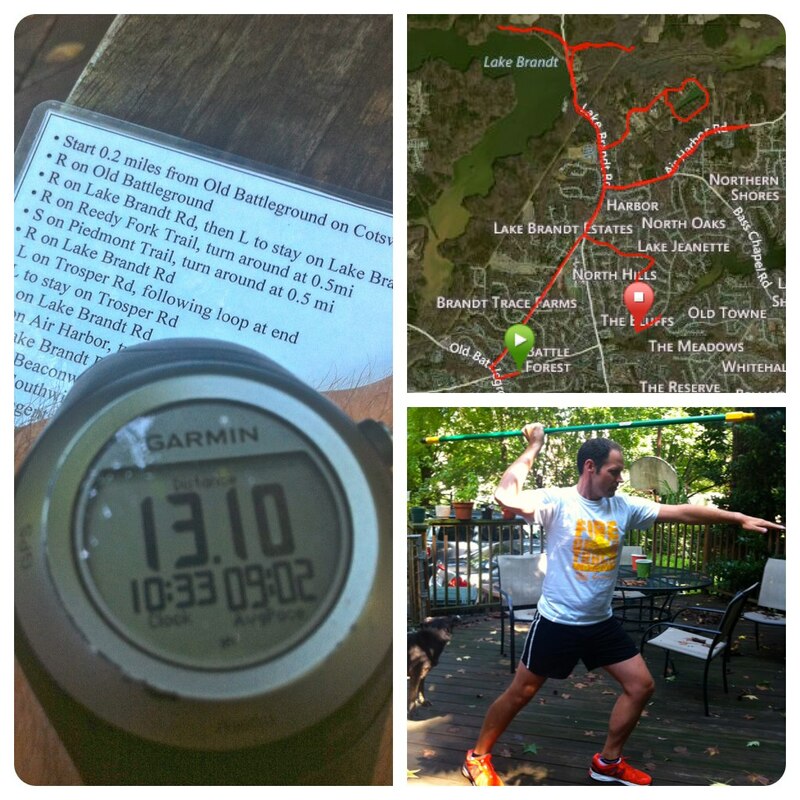 In many of my runs during the first part of the year I started playing with the Galloway method. I would run anywhere from 4 – 6 minutes and walk for one minute. For the most part, this really helped me control my breathing for most of my run. 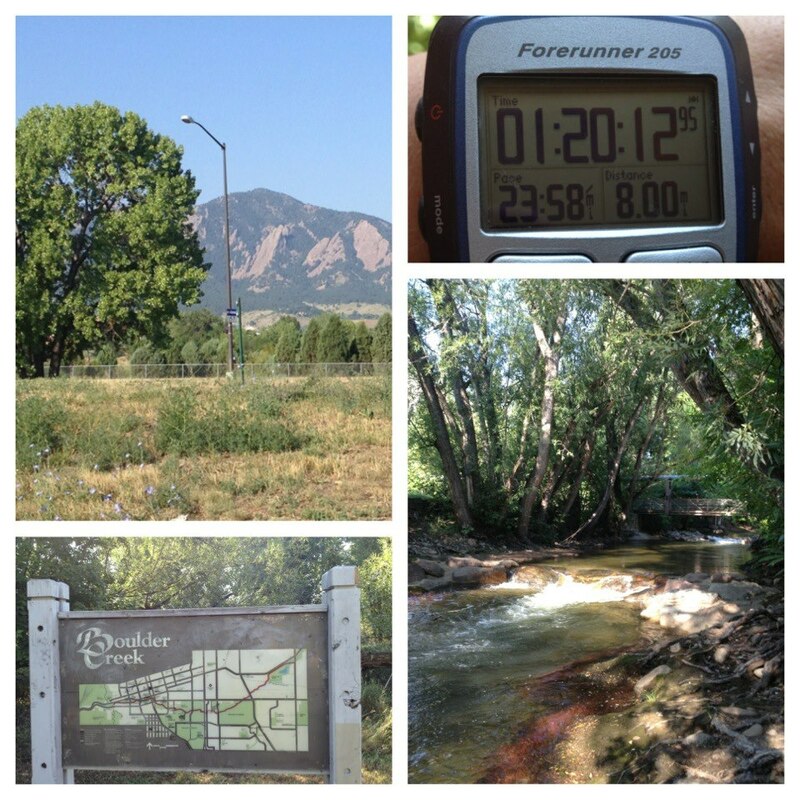 I was able to crank it up so that I would run 2-3 miles to start my run and finish it out using the intervals. However, as time as passed, I’ve found myself barely able to do a mile before my breathing gets out of control. So, when the results of my CT scan came back and I was told I had a deviated septum, I was a bit relieved that my asthma & allergy doctor was referring me to an ENT. My visit to the ENT was pretty amazing. He showed me the problems with my septum on my CT scan films and also diagnosed enlarged turbinates (which are bony protrusions in your breathing passages). He started describing the symptoms that typically come with these conditions and I felt like saying “yeah, I have that” to every symptom he listed. So, when he started talking about septoplasty as a solution, there wasn’t a doubt in my mind that I would go that route. I’m running the Blue Ridge Relay with the crew on September 7-8, will participate in the 12athon for September, and will go for my surgery on September 13. My doctor said I will have a 2 week period following the surgery during which I will be able to do no exercise. After that, it’s anybody’s guess, but I’ll have almost 2 1/2 months until my next marathon. It may turn out to be a very interesting training season, but I’ve already started my plan so I’ll have a strong base going into my time off. After surgery, I’ll be sure to be post every so often to let everyone know how things are going. It’s safe to say that I have been beyond frustrated with running lately. If I hadn’t had such great running experiences before all of this started, I would likely be one of those people who thought running just wasn’t for them. But, I have a taste for it, so I keep at it. Hopefully, after I’m fully recovered, I’ll be back in a good place.